what a great idea - a mobile site where you can put your street,bus stop id, postcode and find out when the next bus is coming! 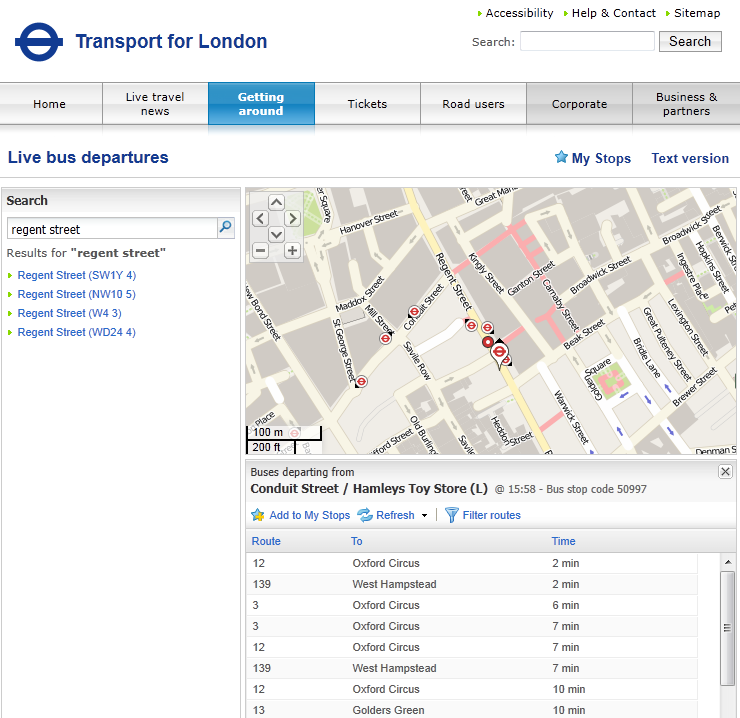 Well it is here - Transport for London (TfL) have created this site. 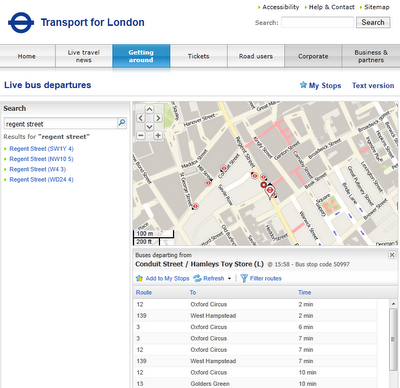 You can filter the routes or store as 'My Stops' for future reference.